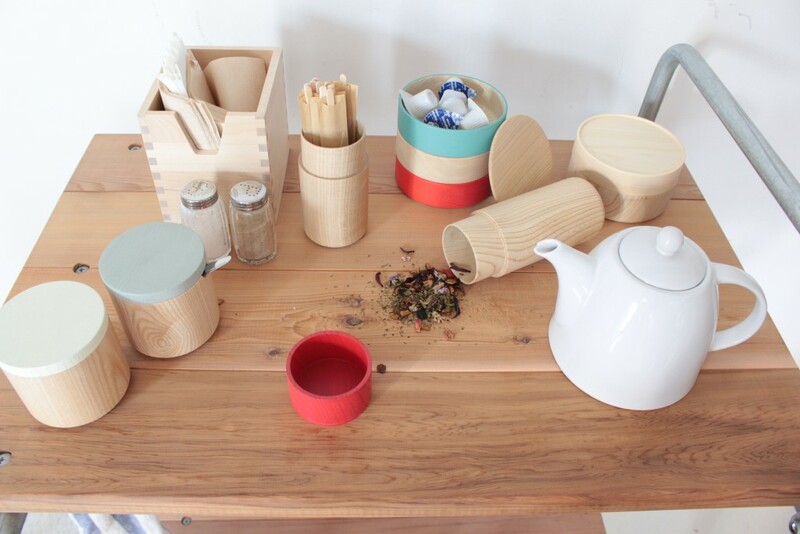 Classic glasswares and earthenwares are a modern commodity in households these days; so we would like to shake things up a little, perhaps back to the beauty of Japanese wooden tableware. Hatashiki was established in 1930, birthed from the traditional craft of the Yamanaka style of laquerware from Yamanaka Onsen in Saga City, Ishikawa Prefecture. The Ishikawa Prefecture is a region with a rich history in traditional arts and craft and prides itself on their quality craft, especially laquerware. Highly skilled woodturning thrives in Yamanaka, resulting in distinctive and beautiful grains that are rich in expression. Woodturning is achieved with plain wood before applying the lacquer. Hatashiki deliberately leaves these woodturned vessels in this state in order to preserve the beauty of the plain wood for everyday use. 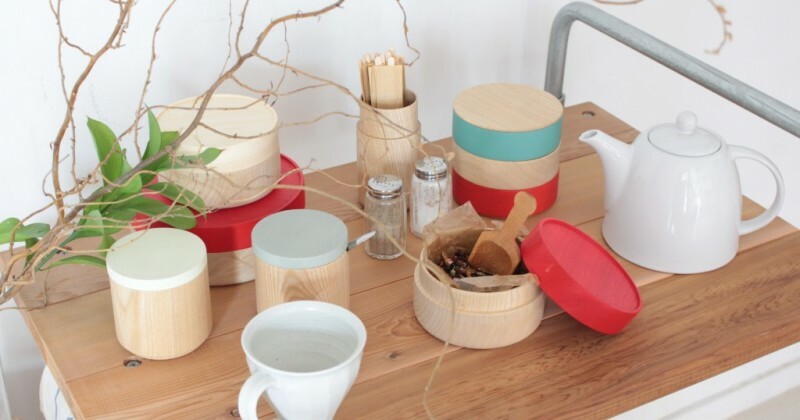 EDIT LIFE offers the [col.] series – A series of wooden homeware that shows a beautiful color contrast between the plain wood and grain. The concept of the series is to make handiwork in Japan more intimate; yet still utilizing the advanced art of Yamanaka Laquerware, made with the freedom of fresh ideas and not constrained by old concepts. If you are buying from Hatashiki for the first time, we recommend “hako“. Its beautiful grain and brilliant color makes it one of Hatashiki’s most exemplary pieces. Lids come in red and kinari (natural/unpainted), with sizes S/L and can be used for wide range of purposes, depending on your needs. 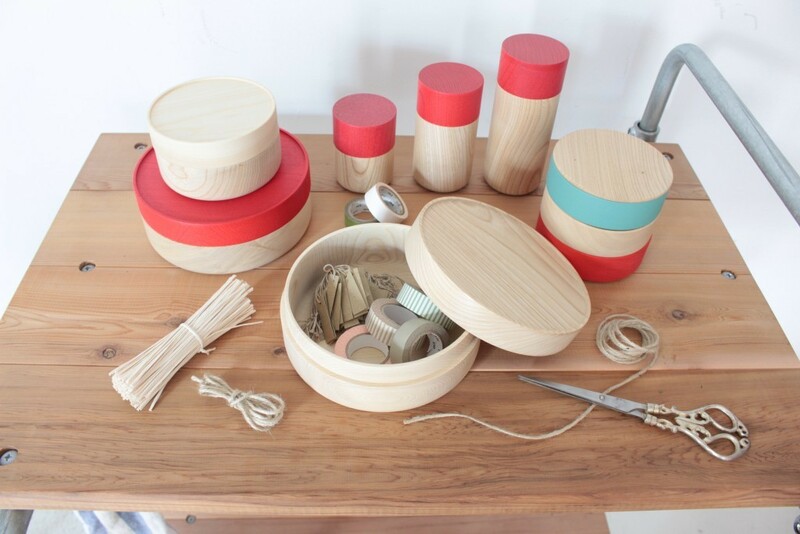 The lids are dented to allow stacking for tight spaces, which is perfect for storage. The urethane applied to the surface is solventless, unleaded and odour-free and safe for holding food. It can be used as a soup bowl and will not exude any scent even when in contact with heat. The name [col.] comes from the splash of color given to the pieces. 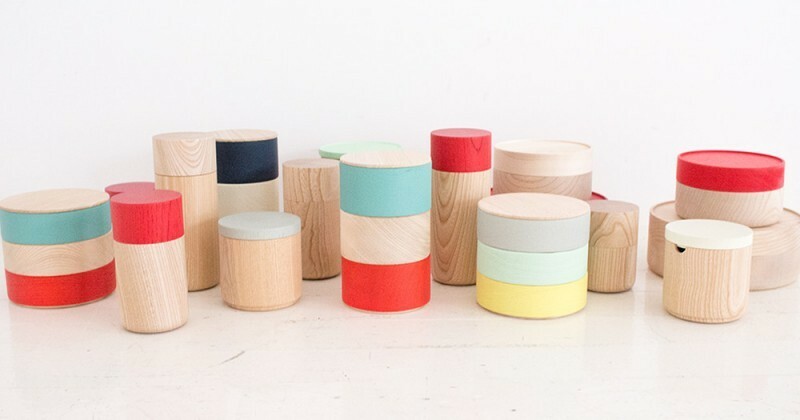 Stacking the different coloured boxes gives it a striped effect, making your workspace a little cheerier without being overwhelming. 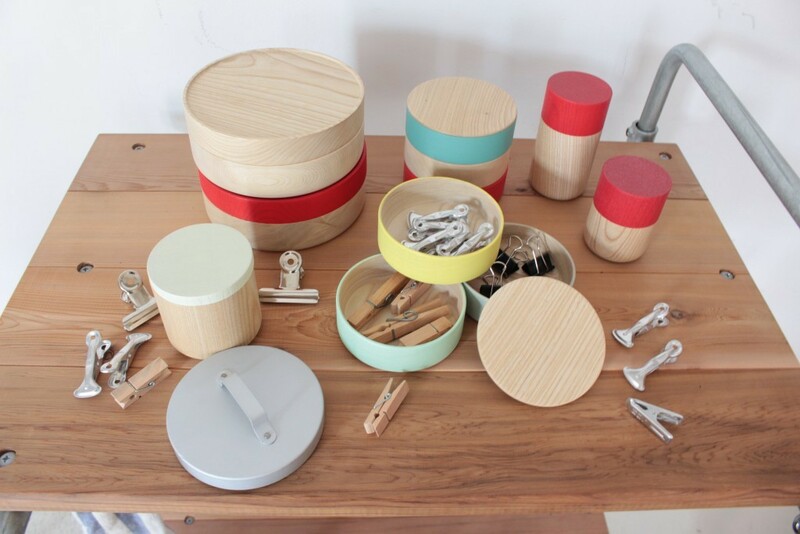 We recommend using it to store small accessories or even office supplies to keep your home clutter-free. Perfect for tea time, the “tutu” series. They come in sizes S/M/L. Use them for tea leaves, coffee beans, stirrers and sugar according to height. You can arrange them simply, by having them in uniform colors. It’s created by traditional craft laden with the attention of the craftsman. We hope you’ll feel the same intimacy and ease when you use [col.] as we did when we used it. The subtle colours and gentle texture of the products exude the amount of work and care that has gone into making it. You can find a whole range of [col.] products in EDIT LIFE Singapore. These products can be purchased at the store. 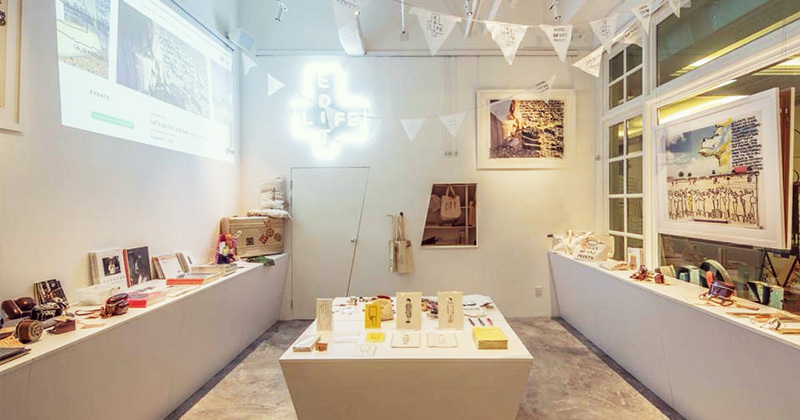 Please come to our gallery-shop. How about this with your coffee? © EDIT LIFE All Rights Reserved.